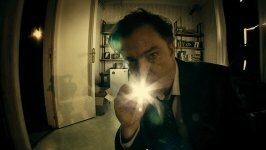 Apartment 143 Movie The first real ghost story. 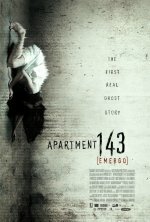 Apartment 143 release date was Friday, June 1, 2012. This was a Limited in theaters release.